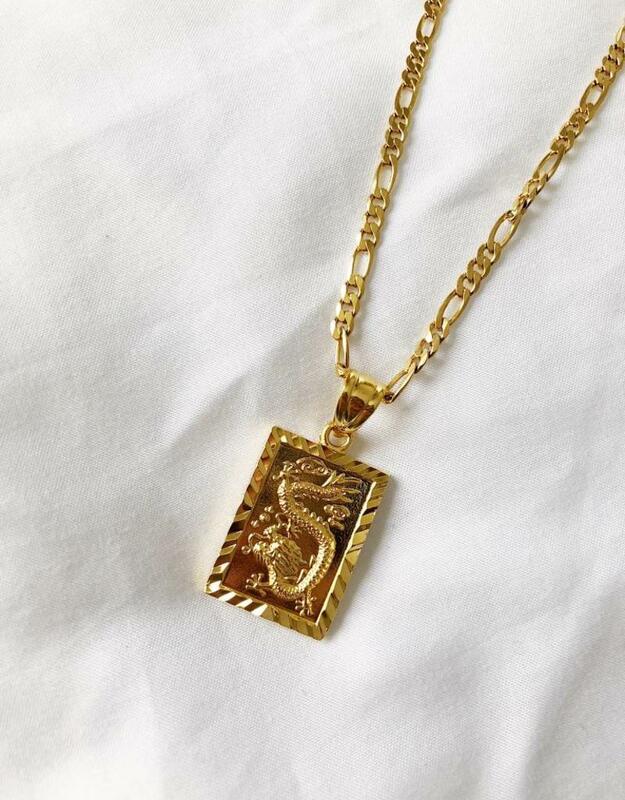 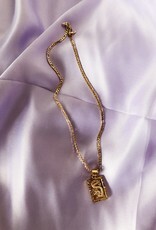 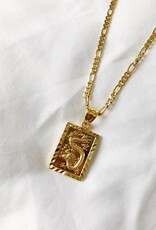 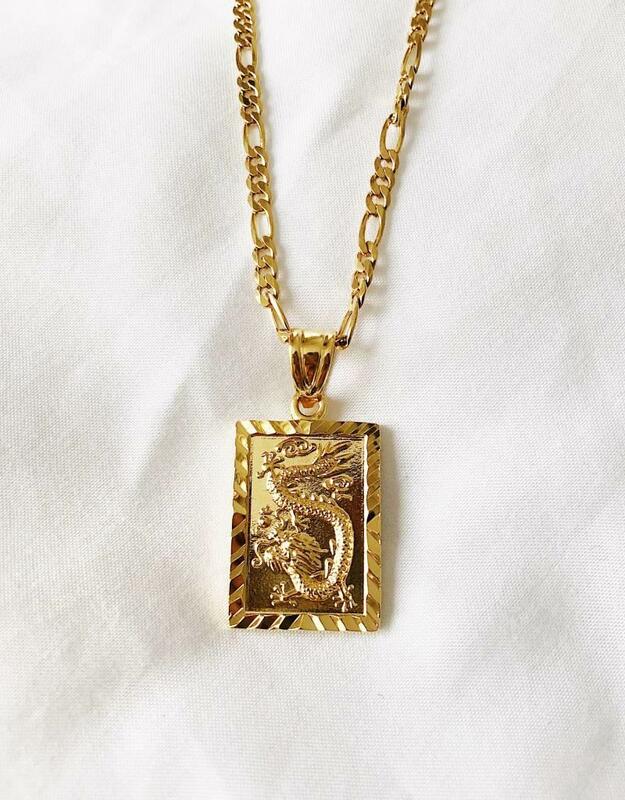 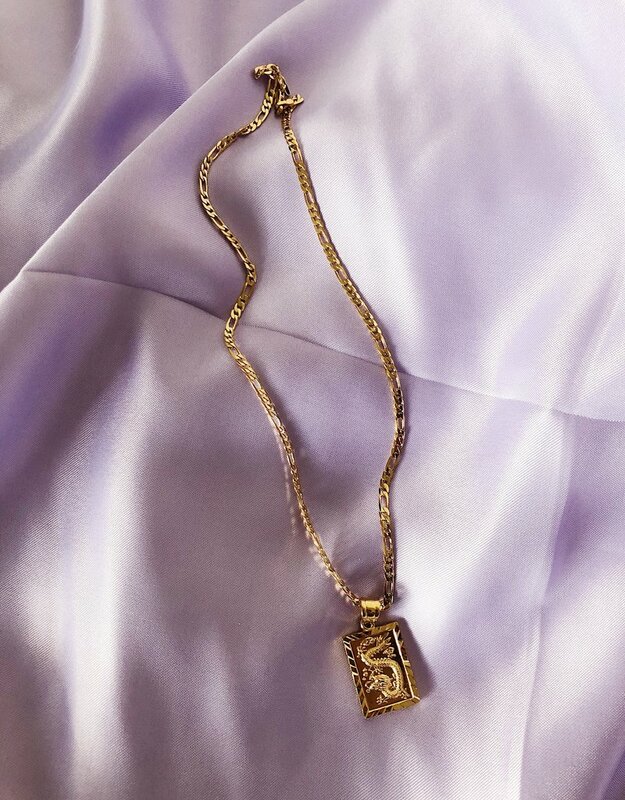 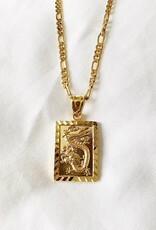 This Gold Dragon Tag Necklace is to die for! 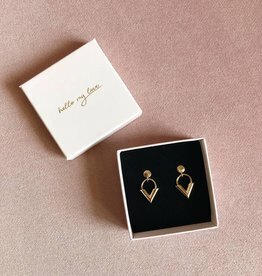 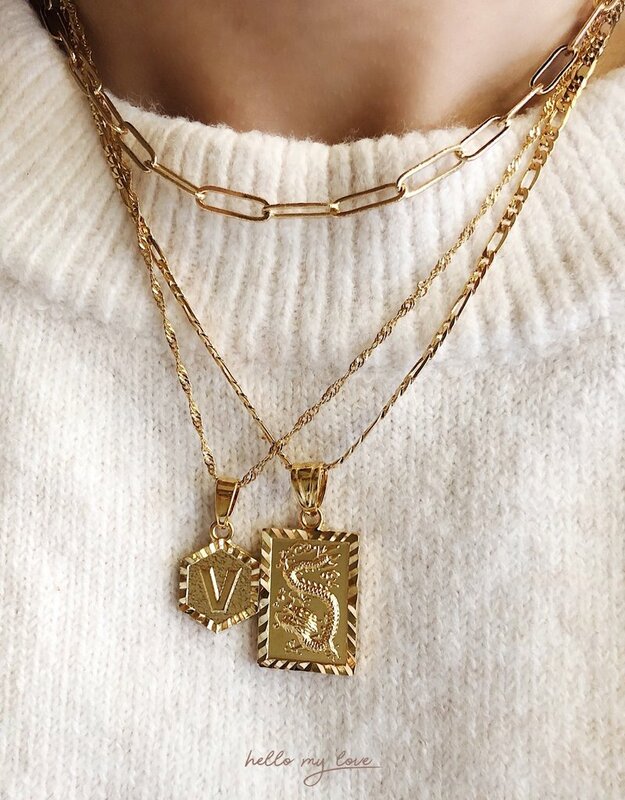 We're totally obsessed. 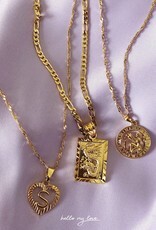 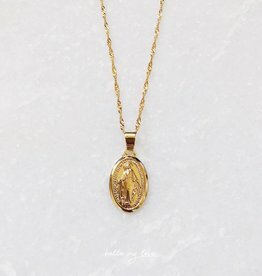 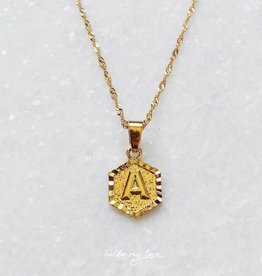 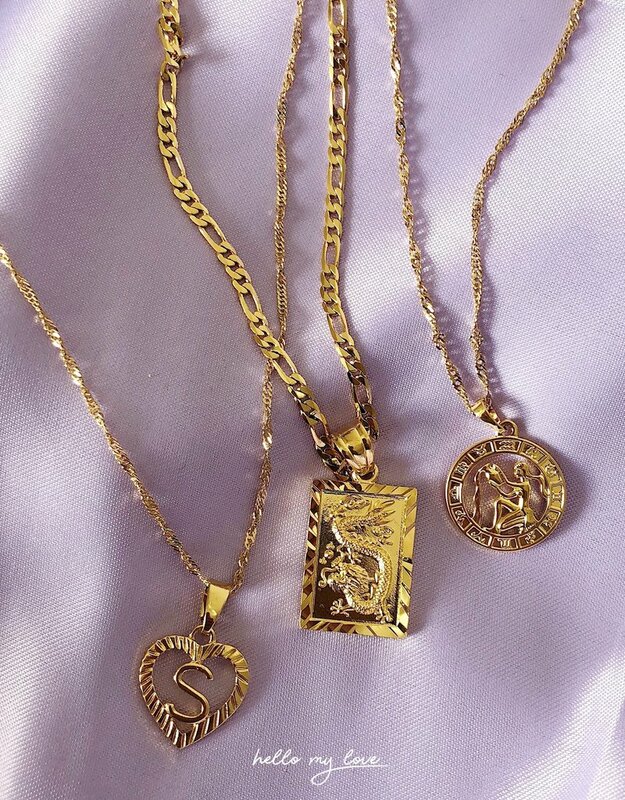 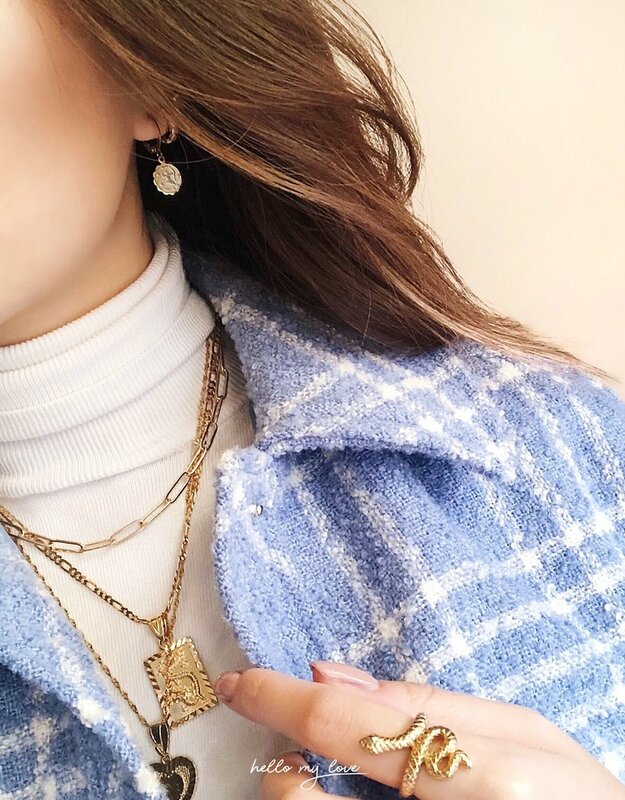 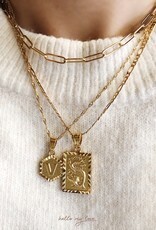 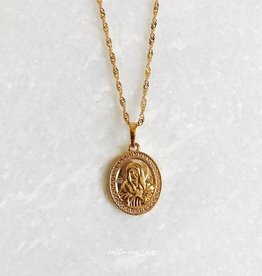 Layer this baby up with other gold necklaces - perfect to add on any outfit for anytime of day!